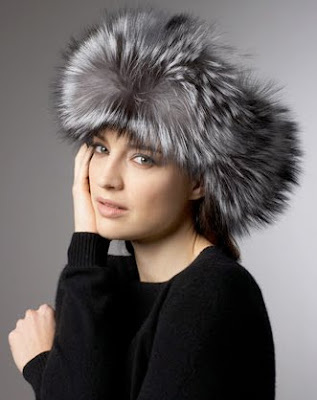 I just got back from Beaver Creek Colorado and had to share some ski bunny fashion picks with you. 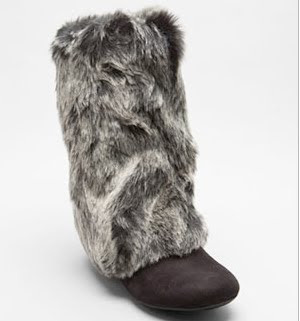 The ski-chic outfit is not complete without a pair of faux fur boots like these Report ones from Revolve Clothing $66. 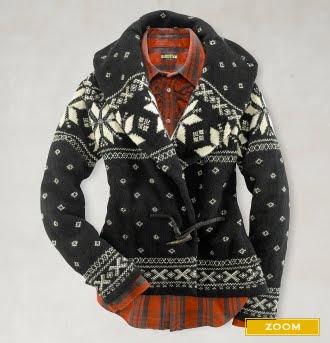 Add a trapper hat, some black leggings and this cozy 80's inspired ski sweater from Rugby $99.